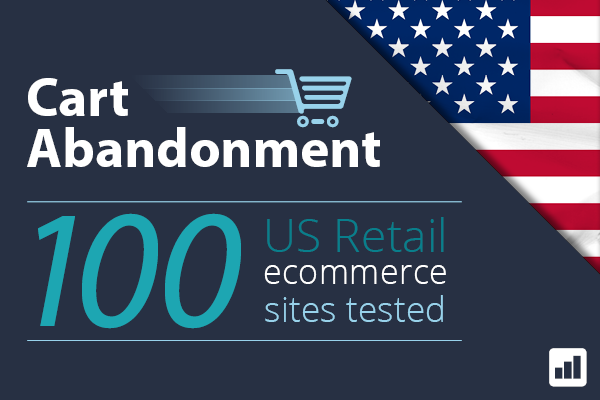 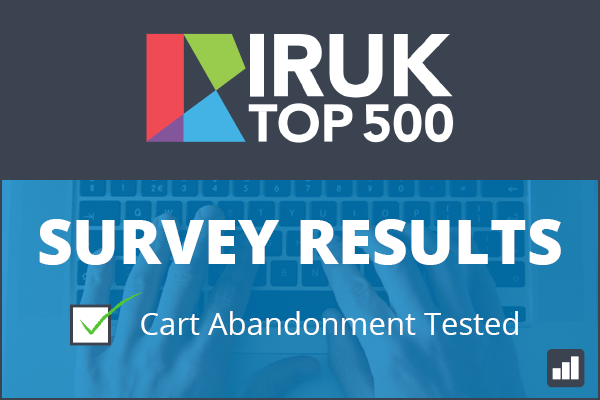 Cart Abandonment: 100 US retail ecommerce sites tested – how did they fair? 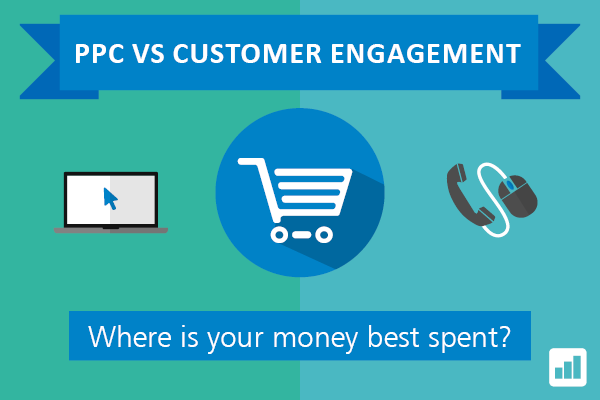 PPC vs. 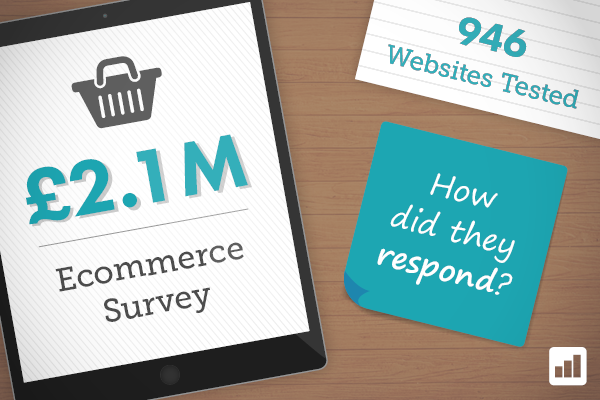 On-site Engagement: Where is your money best spent? 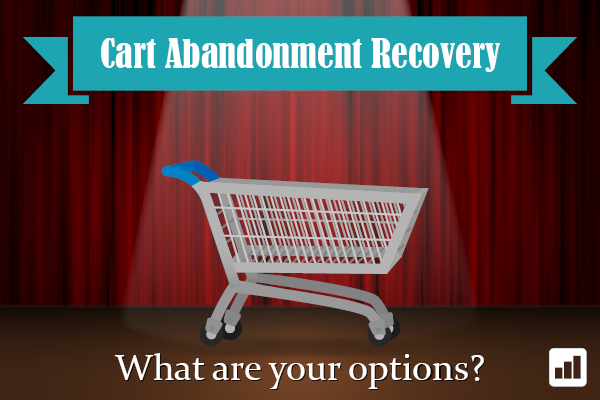 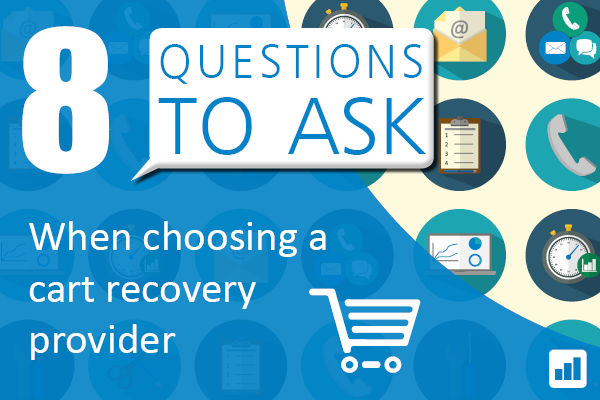 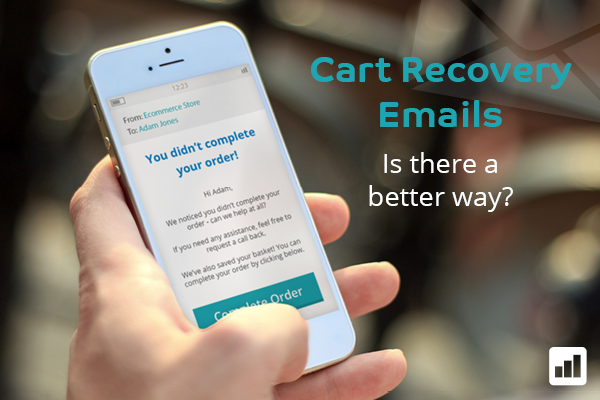 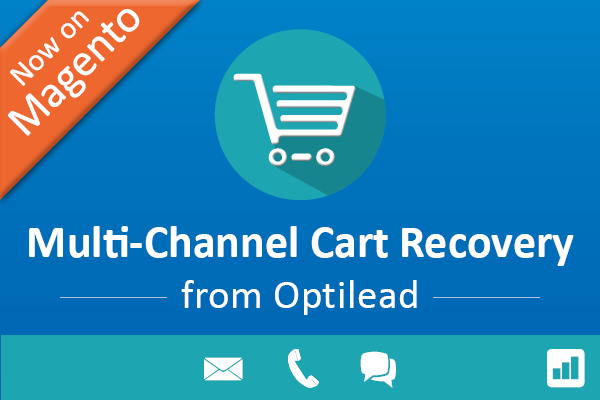 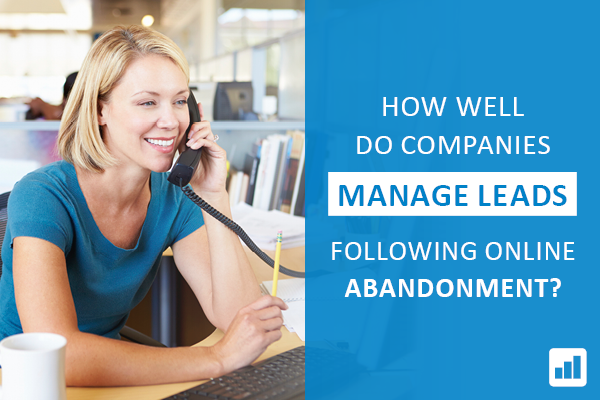 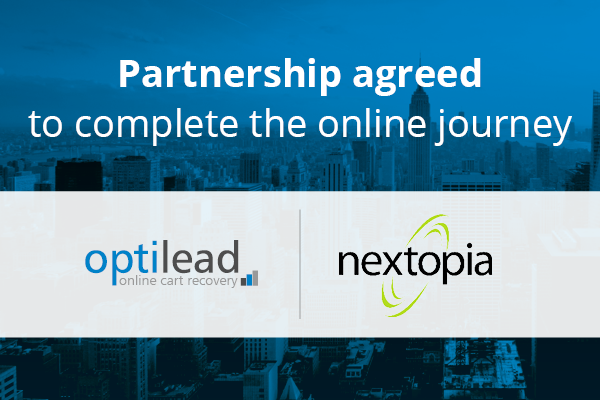 Cart Abandonment Recovery: What are your options?